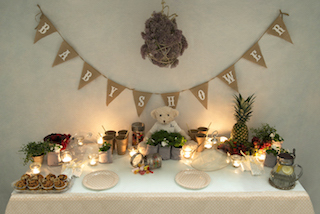 Baby hampers by Timberland, with a casual wear collection and accessories to combine. Timberland perfectly reflects the American style ideal: enjoy time and outdoors with the family. Shirts, jumpers and jeans, mittens, scarves and hats are some of the outfits offered by this collection. Delivery in 24-48 hours in Spain and 48-72 hours in the rest of Europe. 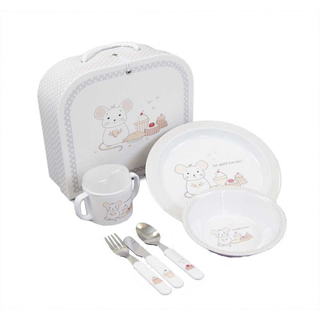 Baby hamper from Timberland's baby collection. Pure American style, sporty and casual, ideal for the baby's everyday routine. For the baby's everyday routine. A perfect hamper for those Timberland babies. Comfort and casual style. The purest American sport style. 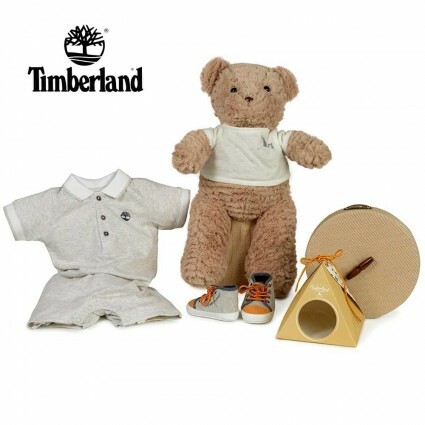 This baby hamper from Timberland's collection is the best gift for those adventurous babies. 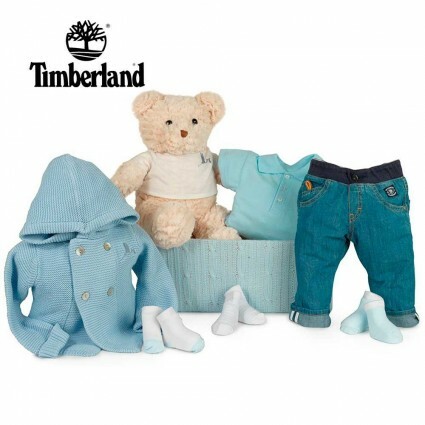 Because denim and casual style are the latest fashions, this baby hamper by Timberland is the ideal new baby gift. 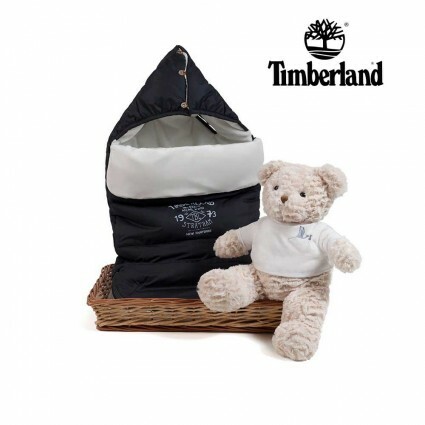 Keep your baby warm and snuggly with this beautiful Timberland baby hamper. Ideal for a stroll in the autumn and winter months! 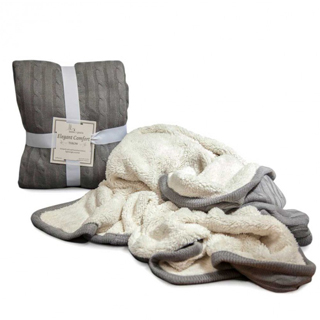 A hamper for those Timberland babies, perfect for the colder autumn and winter days! Timberland style and quality for your little ones. 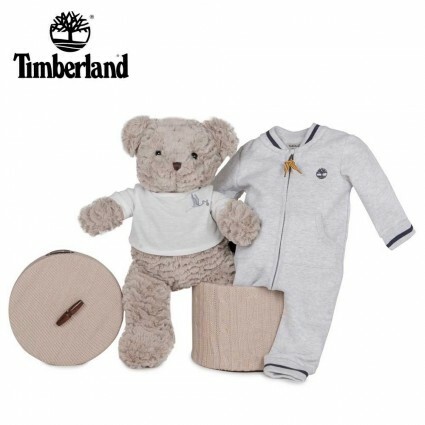 Timberland's purest style in this baby hamper that makes a perfect newborn gift. Sport has never been so fashionable!